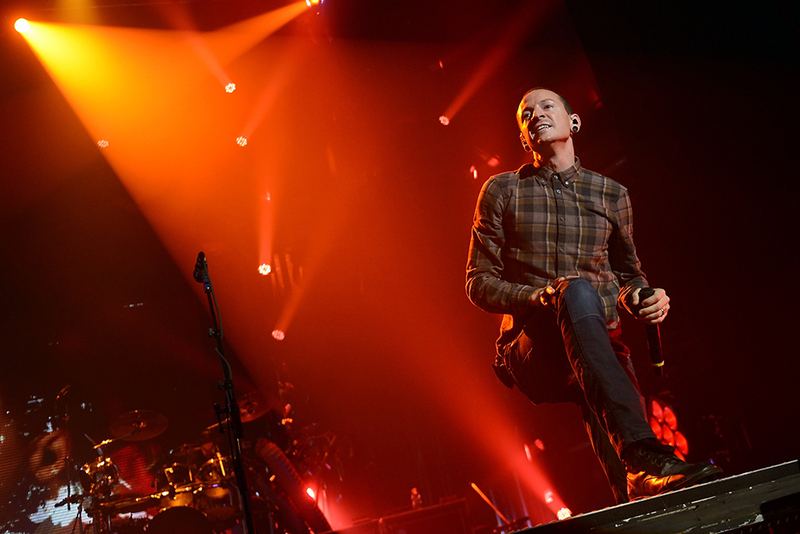 On the day of Chris Cornell’s suicide, two months ago, Linkin Park front man Chester Bennington wrote a grieving open letter to his deceased friend and sent it out into the ether. Today, those words take on a heart-breaking poignancy in the aftermath of Bennington’s own suicide, which is mourned not only by his family and friends, but by a legion of Linkin Park fans too. Law enforcement sources yesterday confirmed Bennington, aged just 41, had died by suicide at his private residence in Palos Verdes Estates in L.A County. His body was found before 9am on Thursday morning on what would’ve been Cornell’s 53rd birthday – a tragedy echoing that of his friend’s untimely death. 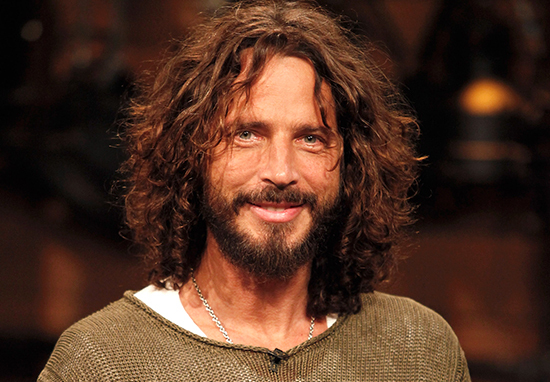 Cornell, of Audioslave and Soundgarden, took his own life after playing a gig at Detroit’s Fox Theatre two months ago. Your voice was joy and pain, anger and forgiveness, love and heartache all wrapped into one. I suppose that’s what we all are. You helped me understand that. 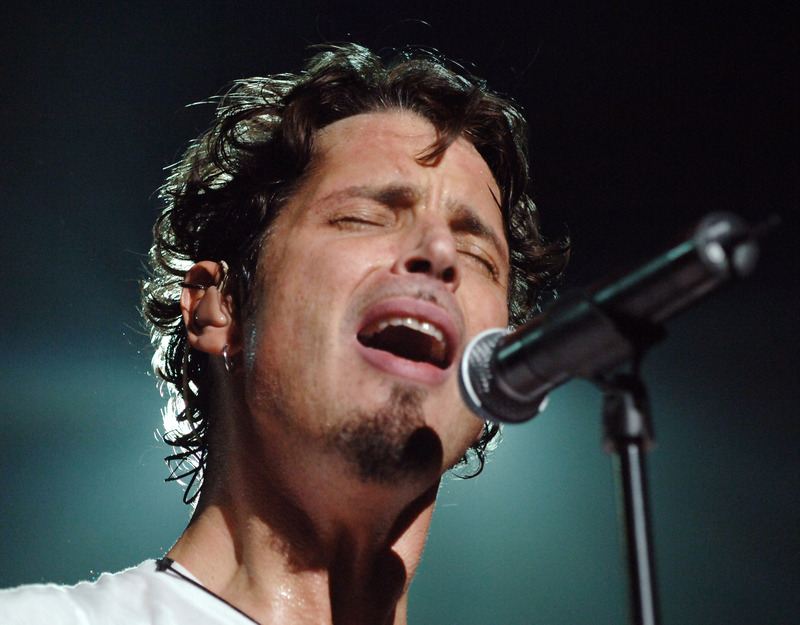 Bennington performed Jeff Buckley’s version of Leonard Cohen‘s Hallelujah at the memorial service for the Soundgarden frontman. 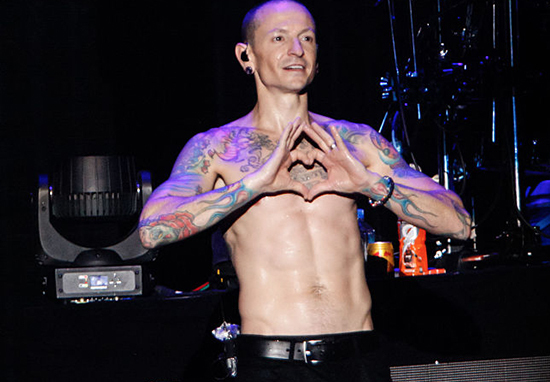 The Californian nu-metal stalwart, who joined Linkin Park in 2009, had also just come off the UK leg of the band’s One More Light tour, after the release of their seventh studio album. Many of his kind words in homage to Cornell in the open letter can be said of Chester too, who voiced the rise of nu-metal and independent creative thought for millions of kids. Amid great musical acclaim, Bennington’s personal life was difficult, and the Californian struggled with drug and alcohol addiction as well as the emotional and psychological affects of childhood abuse at the hands of an older male.